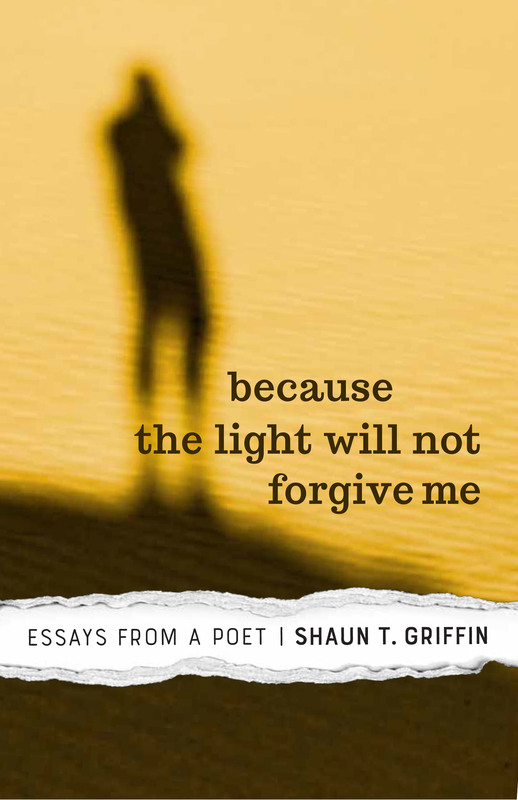 In this luminous and moving book of essays, award-winning author Shaun Griffin weaves together a poetic meditation on living meaningfully in this world. Anchored in the American West but reaching well beyond, he recounts his discoveries as a poet and devoted reader of poetry, a teacher of the disadvantaged, a friend of poets and artists, and a responsible member of the human family. Always grounded in place, be it Nevada, South Africa, North Dakota, Spain, Zimbabwe, or Mexico, Griffin confronts the world with an openness that allows him to learn and grow from the people he meets. This is a meditation on how all of us can confront our own influences to achieve wholeness in our lives. Along with Griffin, readers will reflect on how they might respond to a homeless man walking through central Nevada, viewing the open desert as Thoreau might have viewed Walden, seeing the US-Mexico border as a region of lost identity, reconciling how poets who live west of the Hudson River find anonymity to be their laurel, and experiencing how writing poetry in prison becomes lifesaving. Whether poets or places in the West or beyond, experiences with other cultures, or an acute awareness that poetry is the refuge of redress—all have influenced Griffin’s writing and thinking as a poet and activist in the Great Basin. The mindfulness of Because the Light Will Not Forgive Me demonstrates that even though the light does not forgive, it still reveals. Shaun Griffin is poet, writer, teacher and activist. He is the co-founder of Community Chest, a non-profit agency which has served children and families in northwestern Nevada since 1991, and has taught a poetry workshop at Northern Nevada Correctional Center for over two decades. Griffin has received numerous awards for his work, including the Governor's Award for Excellence in the Arts in 1995, the Mike O’Callaghan Humanitarian Award in 2004, and the Rosemary McMillan Award for Lifetime Achievement in Art from Sierra Arts Foundation in 2006. In 2014, he was inducted into the Nevada Writers Hall of Fame. He lives in Virginia City, Nevada.